Colgate students have fanned out across the globe to apply their liberal arts know-how in a variety of real-world settings. They are keeping our community posted on their progress. Tim Englehart ’18, a sociology major from Newburyport, Mass., wrote this dispatch about his research with Janel Benson, associate professor of sociology. Last semester, I began to consider the societal function of selective U.S. colleges and universities in my sociology of education class. I was left with many unanswered questions. With funding from the social science division, I have therefore spent the summer exploring how and why college students engage in what I call “altruistic good.” By investigating the factors that contribute to altruistic versus individualistic pathways, my research project seeks to evaluate the degree to which selective institutions produce students and graduates that pursue social good. As a student of the social sciences at a liberal arts college, I like to believe Colgate and its peer institutions serve to reduce social inequality and produce graduates that strive to help others. One of Colgate’s key missions is to teach social responsibility and the importance of striving for social good, and peer institutions typically claim similar missions that center on the betterment of society. The main gauge of altruistic behavior that I am studying is volunteer work. Using a longitudinal survey of students attending selective colleges and universities, I have uncovered some fascinating patterns in student volunteerism. Although engagement in volunteerism is nearly universal (95 percent) during the high school years, only a third of students continue volunteer work during their first year of college. My initial findings also show that patterns of volunteer work before and during college also differ by race/ethnicity, gender, and peer group characteristics. 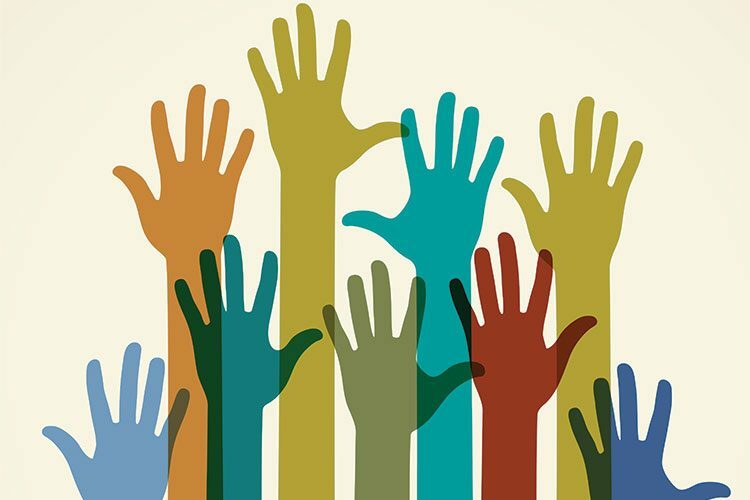 Some literature on high school volunteerism suggests that the drop-off may be explained largely by both mandated high school volunteer programs and the desire to be a competitive candidate for college admissions, but the question of which students continue to volunteer, and why, remains largely unanswered. And existing research has yet to identify underlying mechanisms that explain the differences in volunteering habits that develop over time in a group of students that start out similarly in volunteering habits. I plan to take up these questions — conducting interviews with students to develop a better understanding of the mechanisms and decision-making processes underlying the trends — this year with my sociology honors thesis research.